This event recognises the vital work of control room employees across the critical and emergency services. 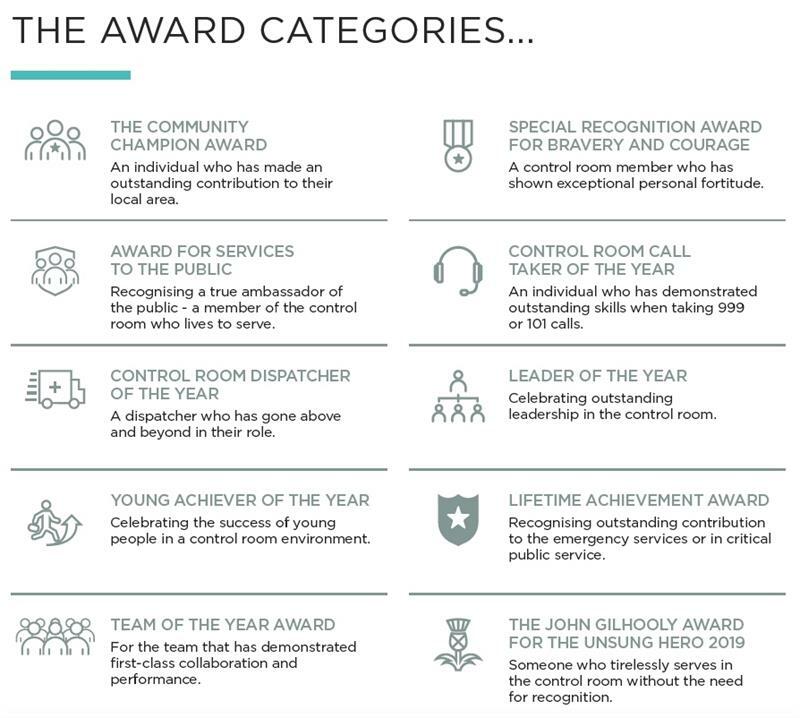 We’re looking for nominations about people who have gone above and beyond in the control room to deliver exceptional service. 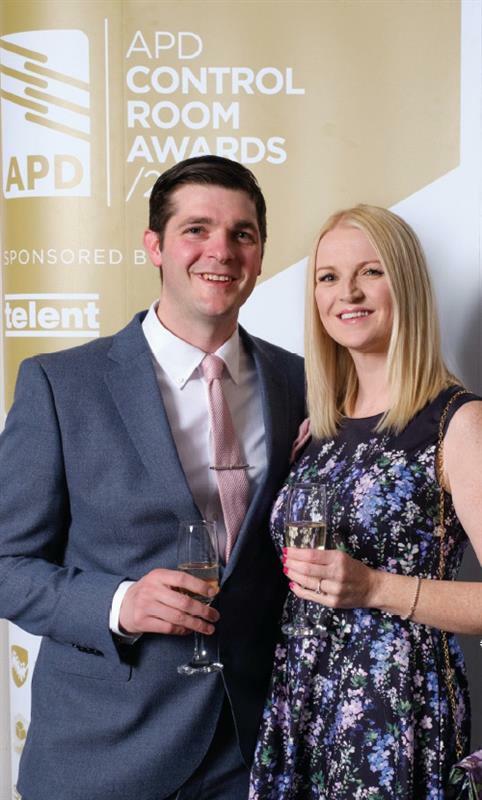 Finalists will be invited to a special awards event for an evening of celebration alongside professionals from control rooms across all disciplines. This award was created to recognise an individual who has exceeded expectations and made a proven difference to the live of those they have supported in the community. Judges said that David demonstrated exceptional performance and collaboration with several services in the multi-agency management of a flash flooding situation that involved multiple incidents and locations. His calm and assured response to one call contributed to saving the life of an elderly lady trapped in rapidly-rising flood water. 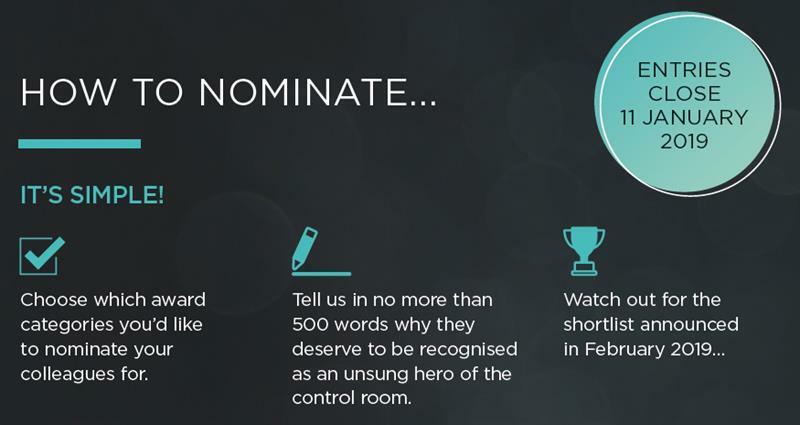 Want to nominate a hero of the control room?